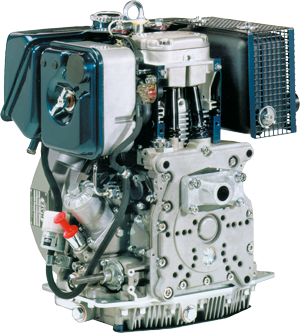 Hatz D-series Engines | Hatz Diesel of North America, Inc. 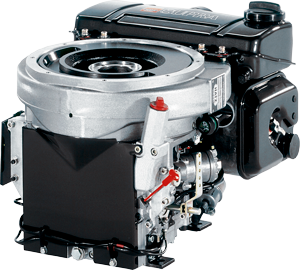 Fully balanced crankshaft and flywheel, along with optionally available counter rotating balance shafts ensure that the D-series is the quitest and smoothest engine in its class. 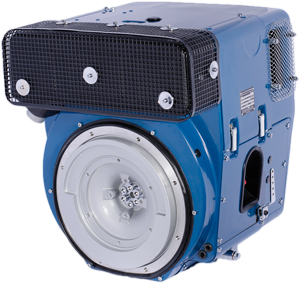 The Hatz D-series is best suited for challenging tasks. 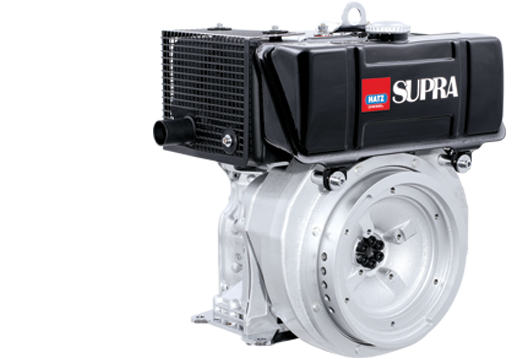 It is characterized by the highest performance and flexibility in its class. 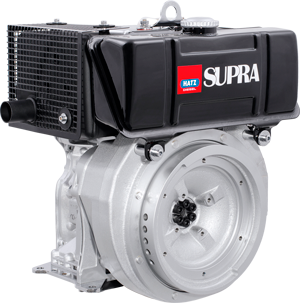 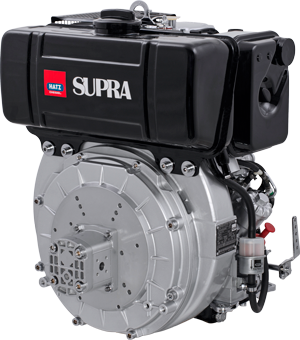 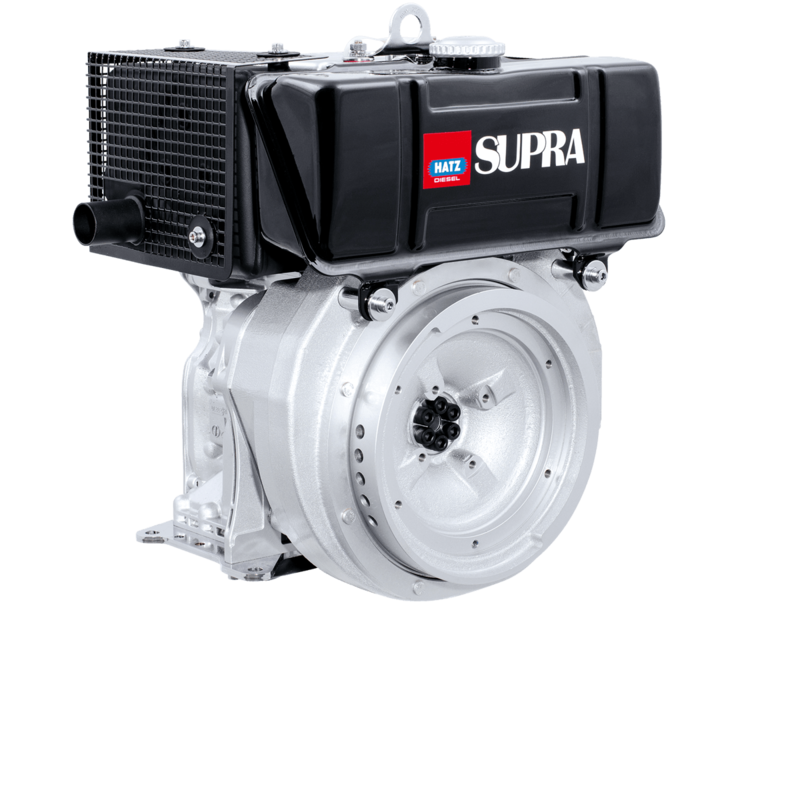 With 15hp, the Hatz 1D90 engine is the highest performance single-cylinder diesel engine in the world. 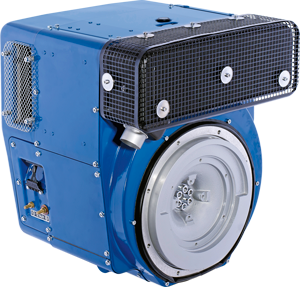 Whether at very low temperatures or in a tropical climate, the Hatz D-series carries out its job reliably.